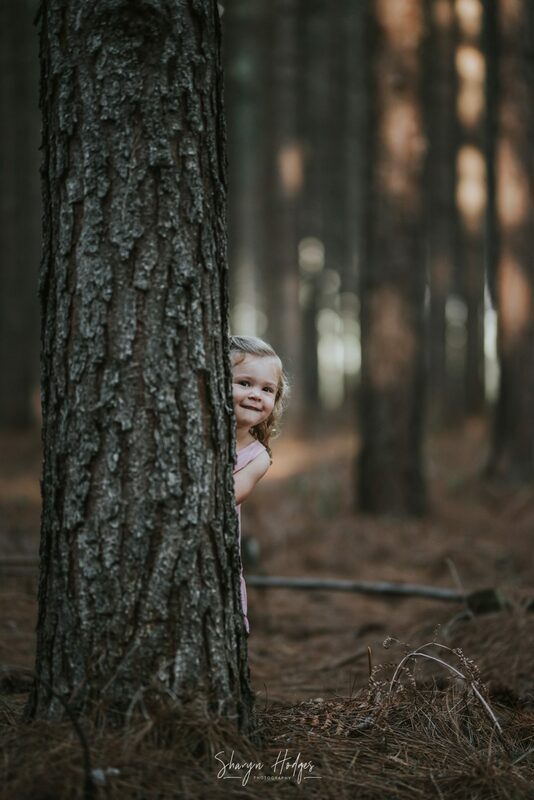 The forest monsters are coming. 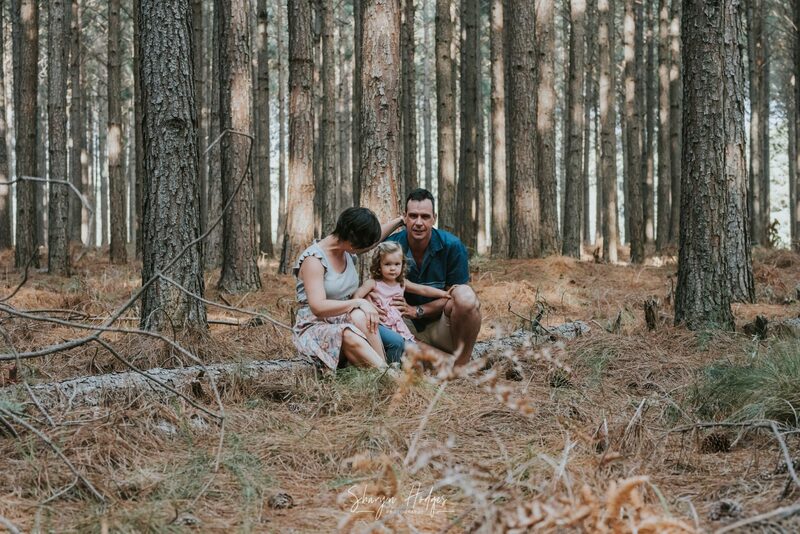 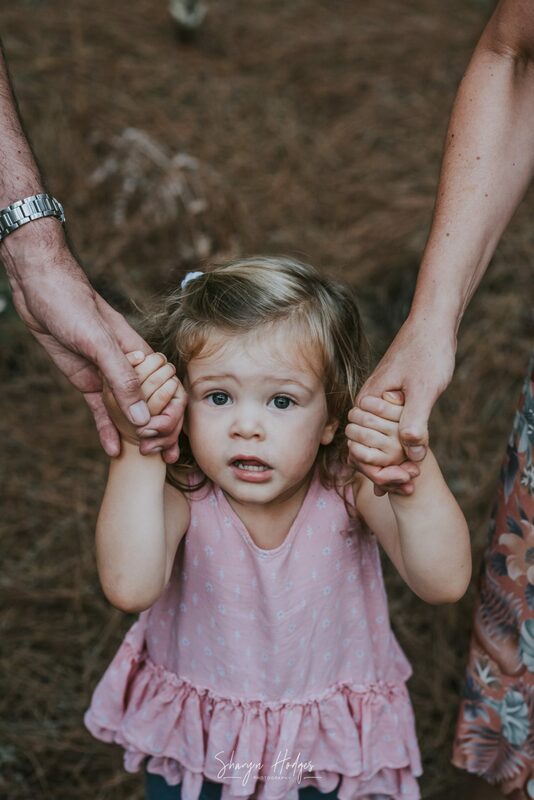 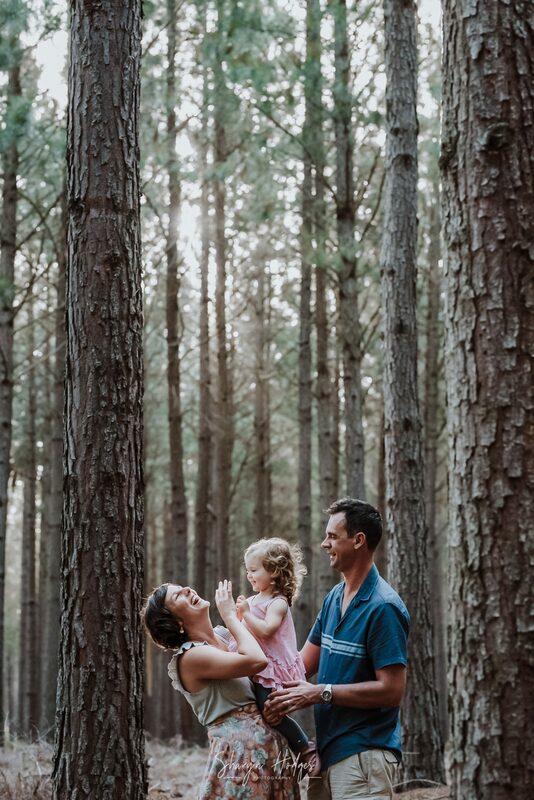 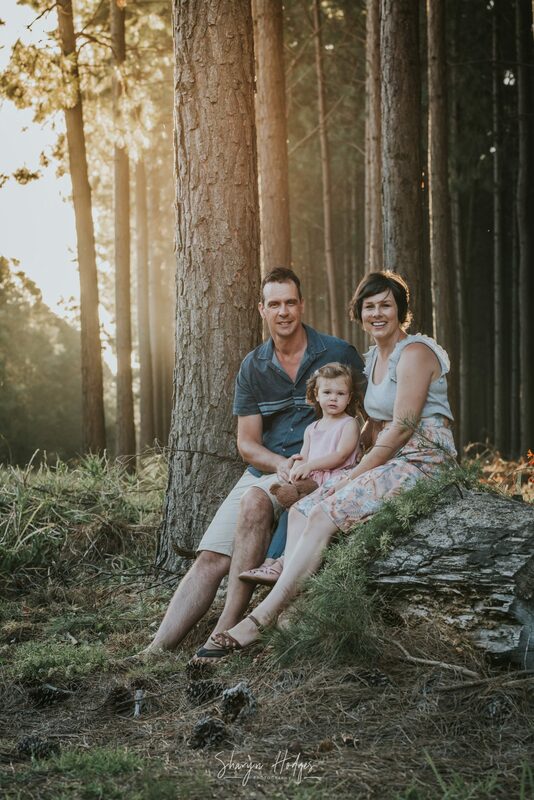 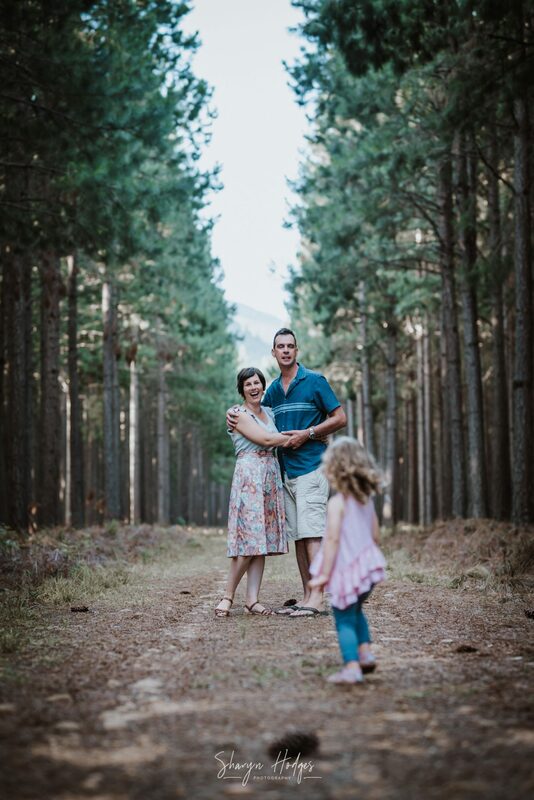 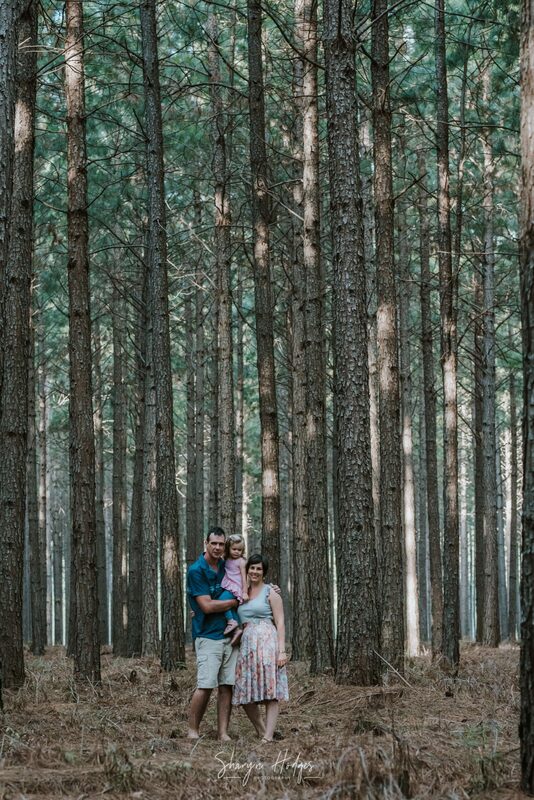 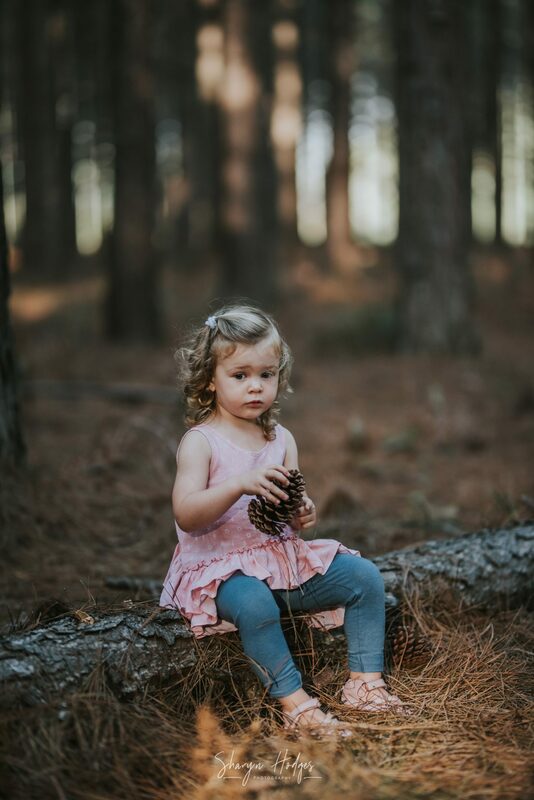 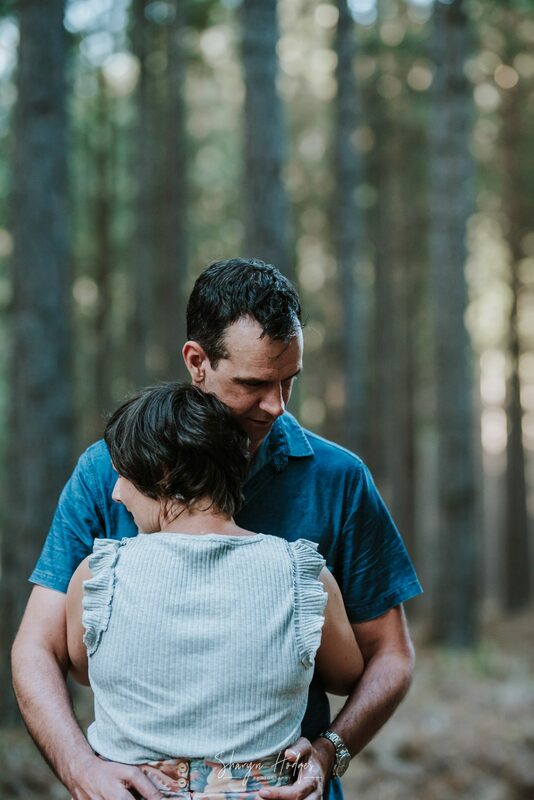 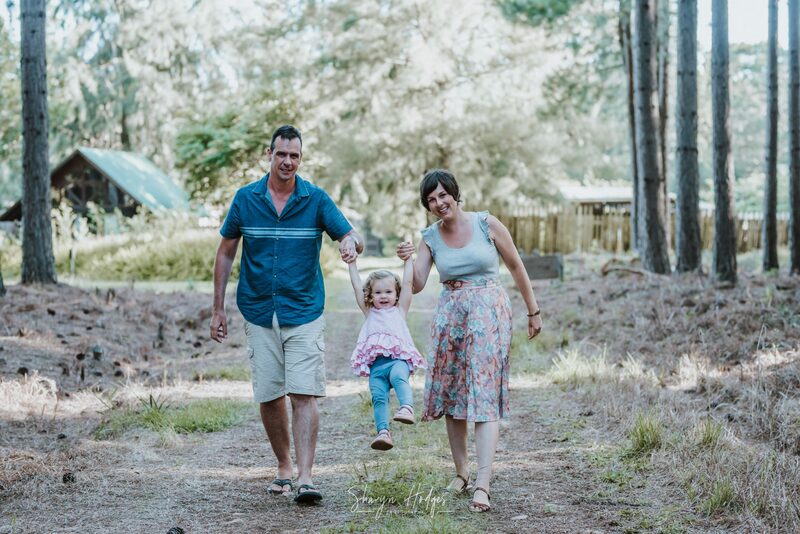 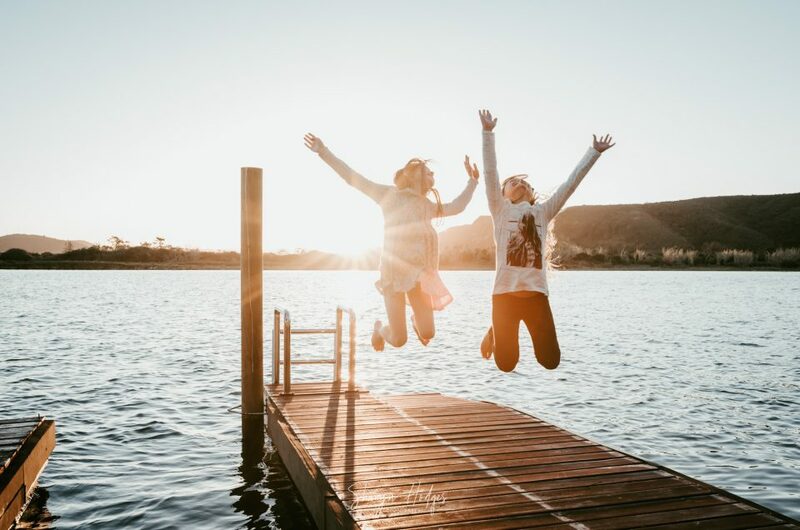 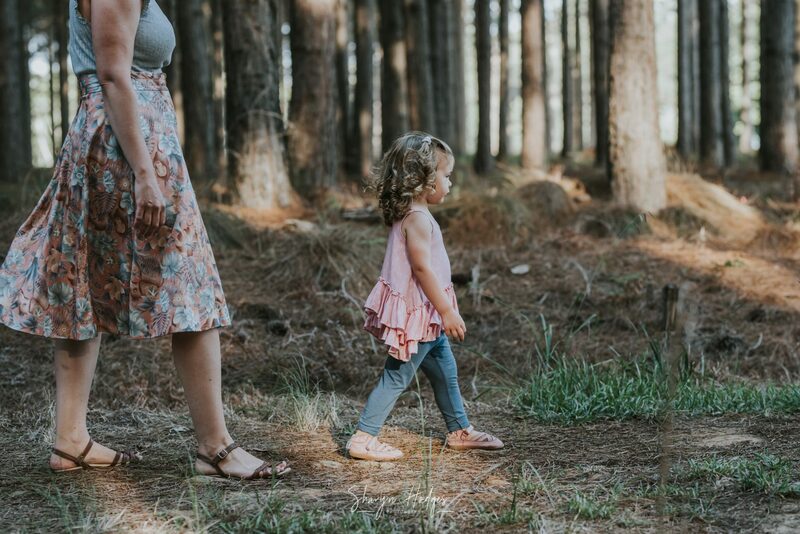 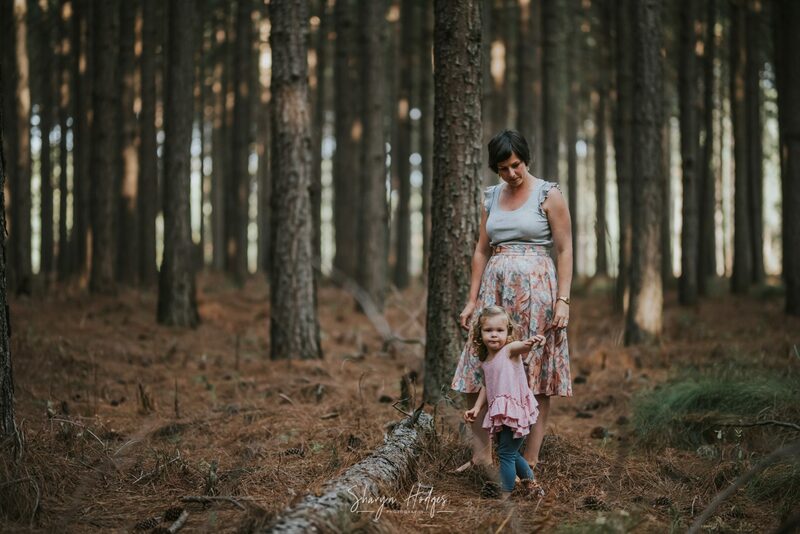 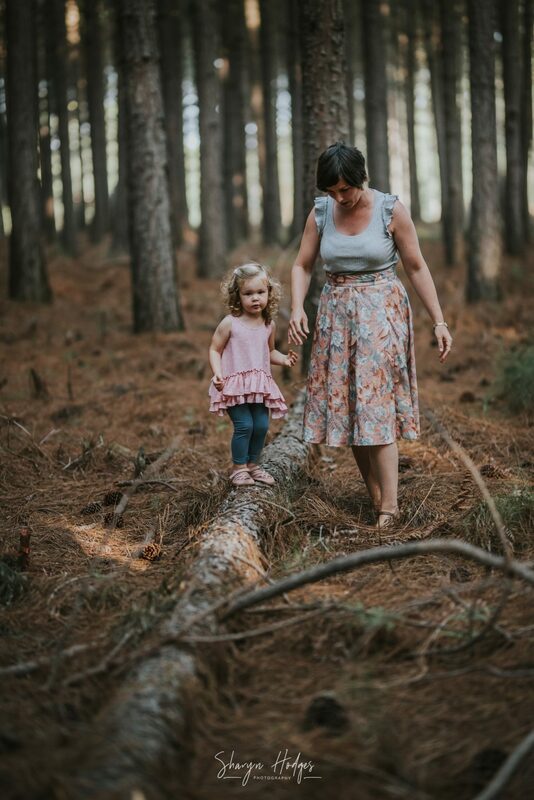 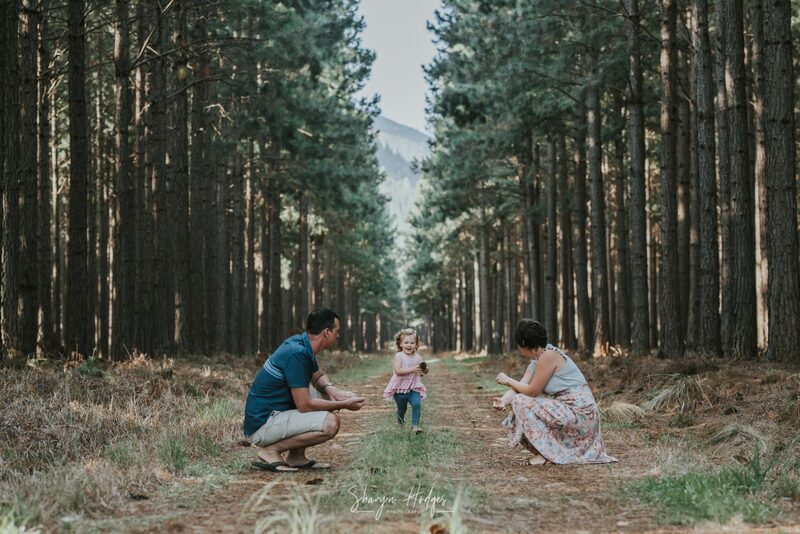 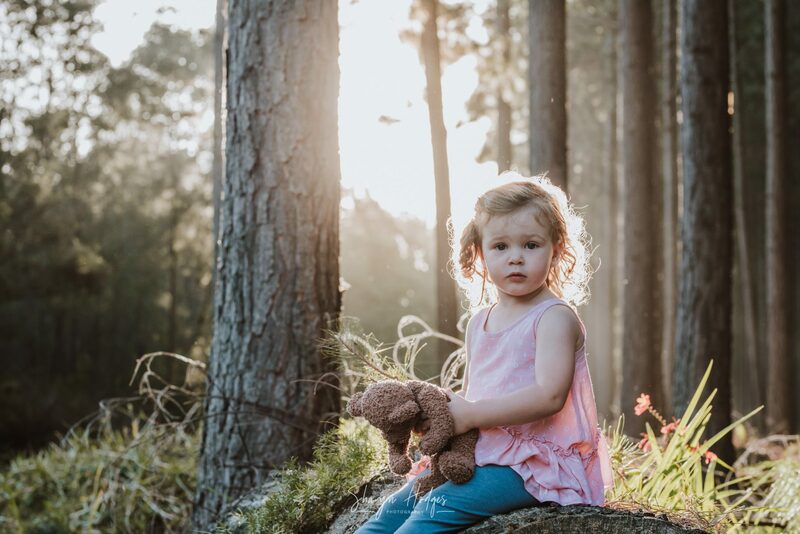 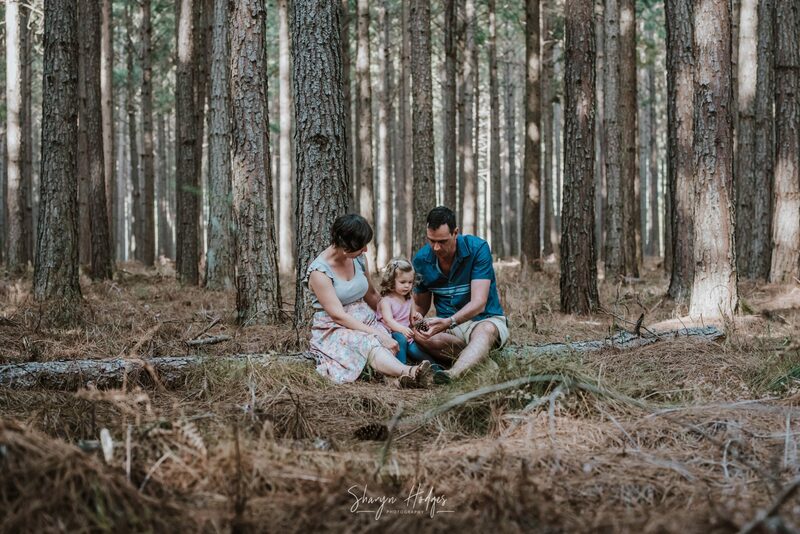 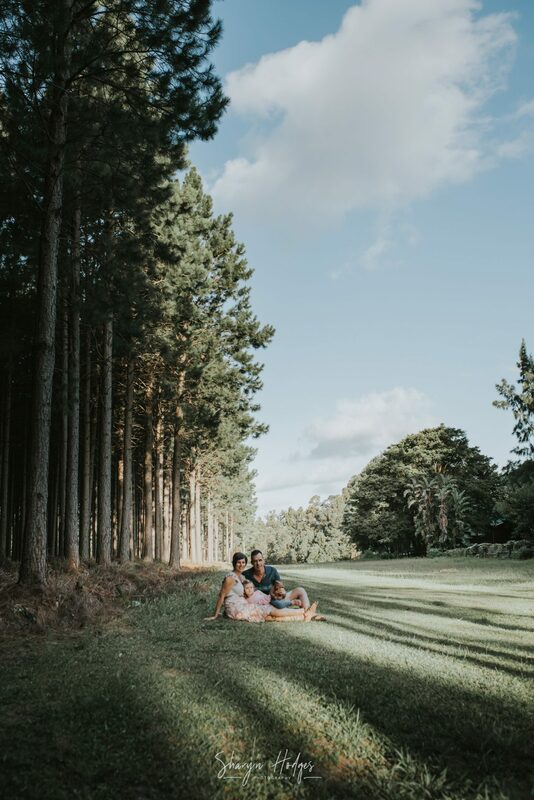 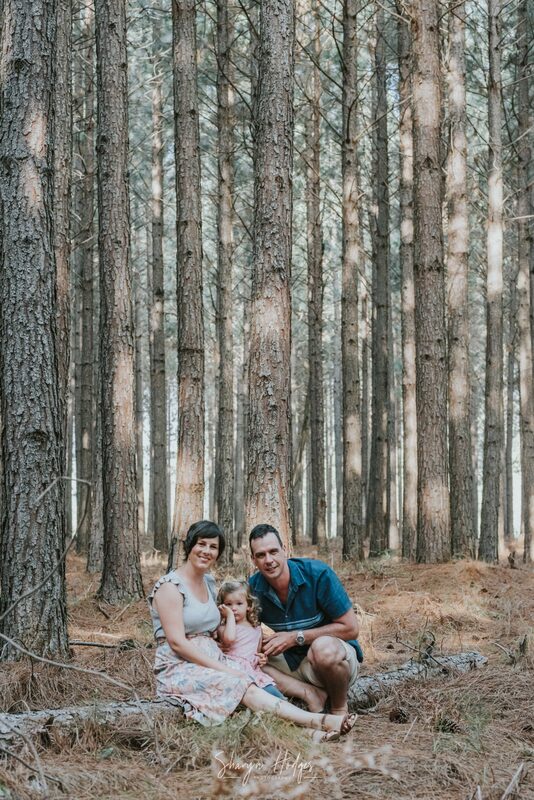 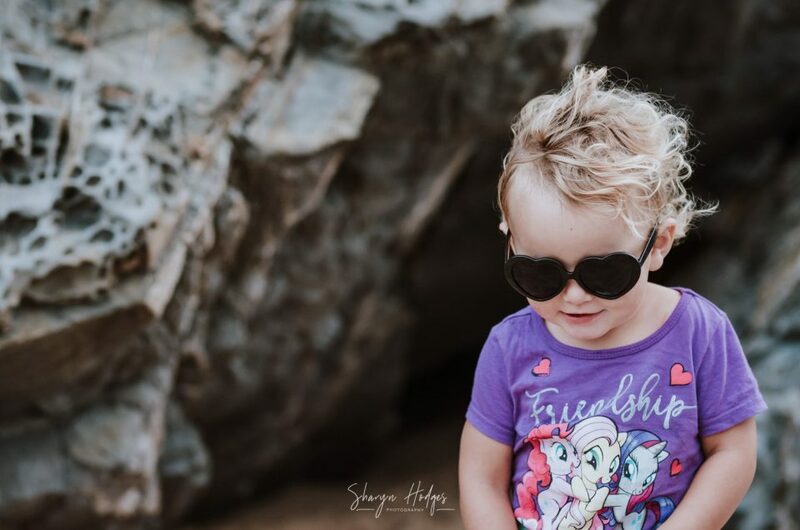 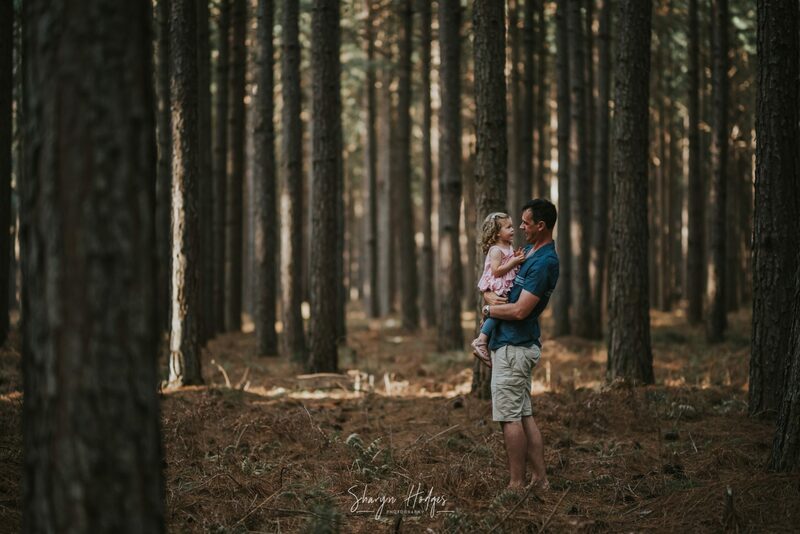 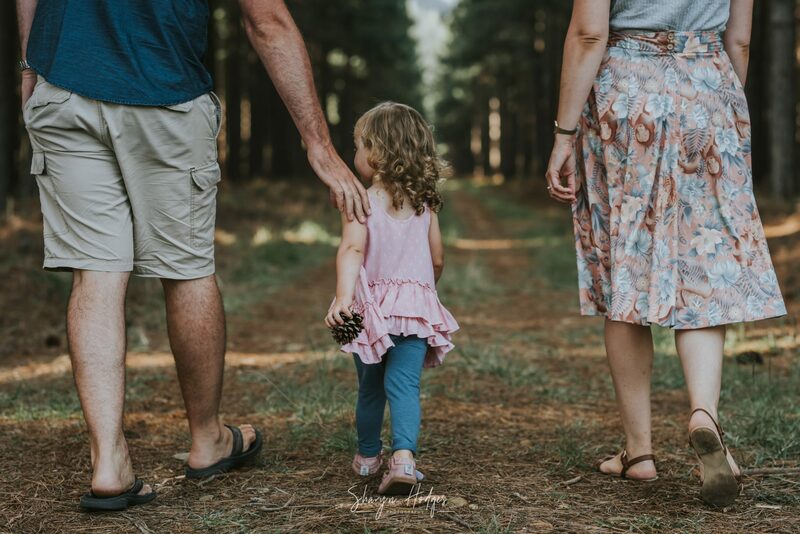 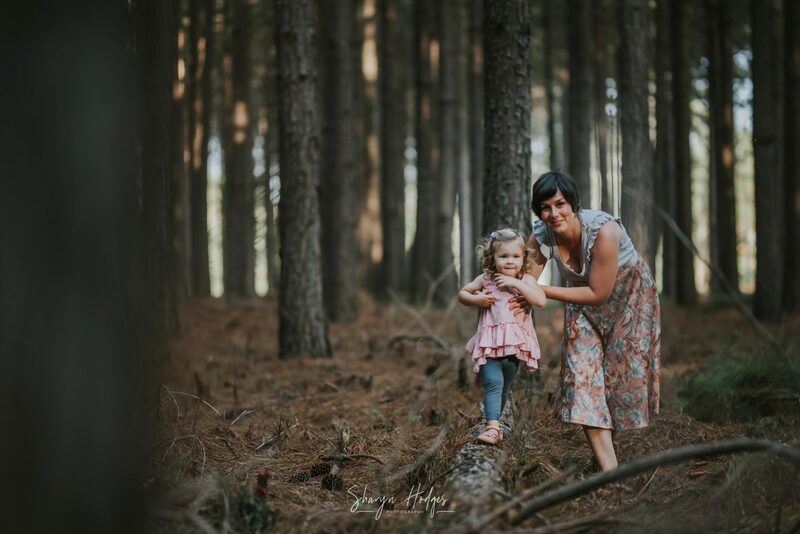 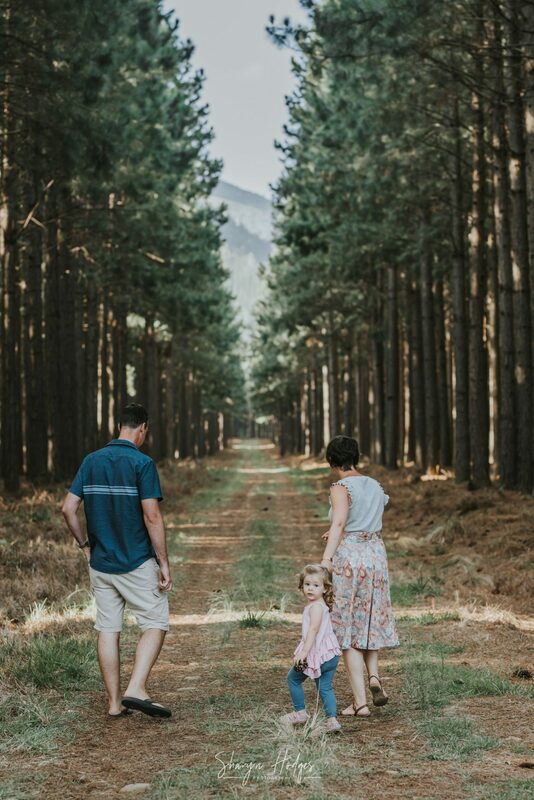 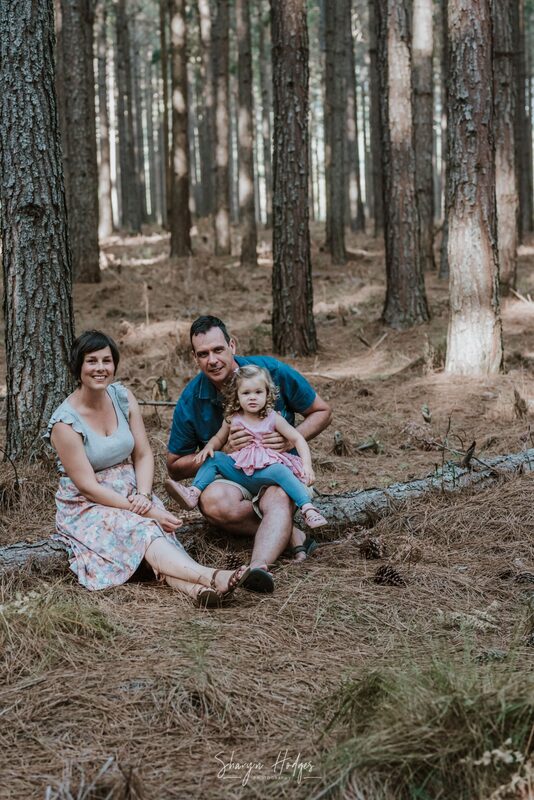 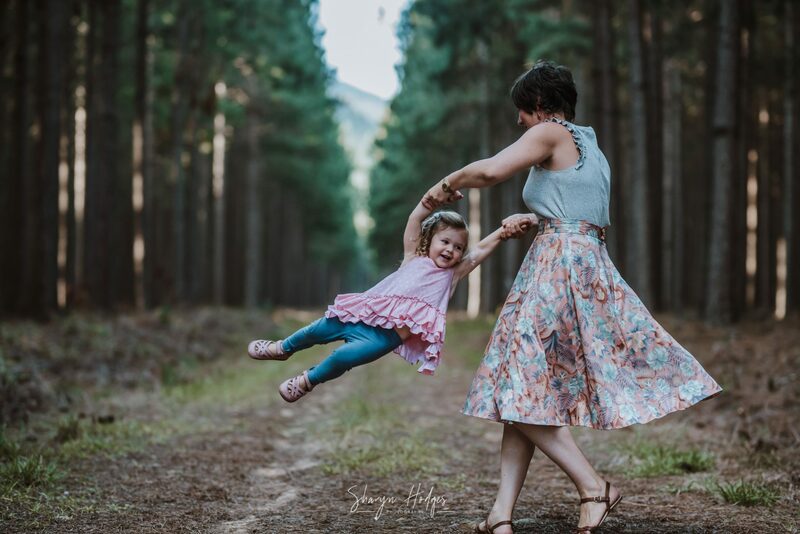 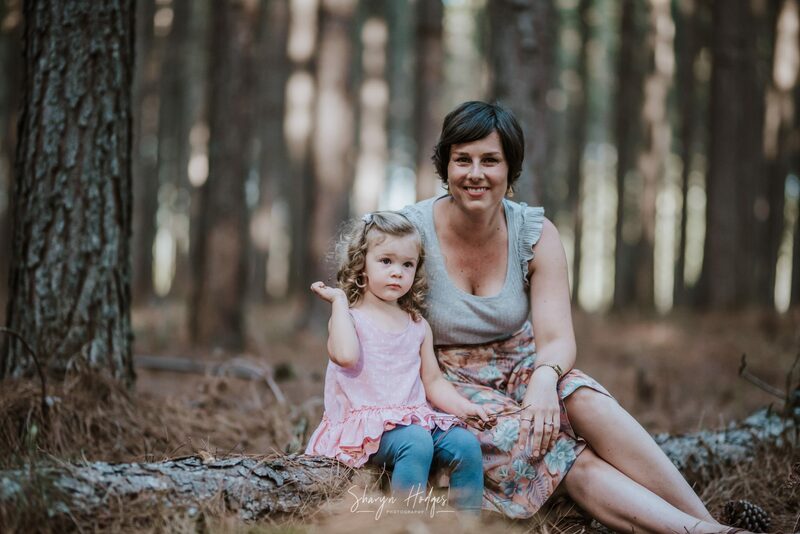 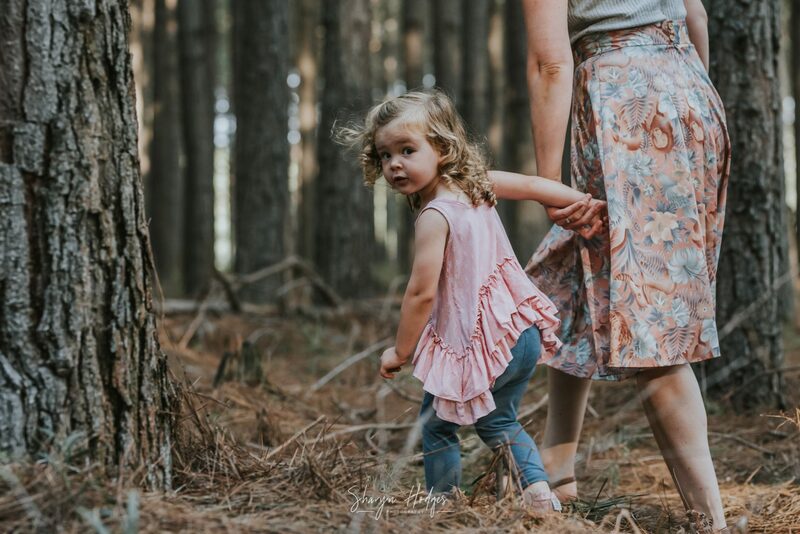 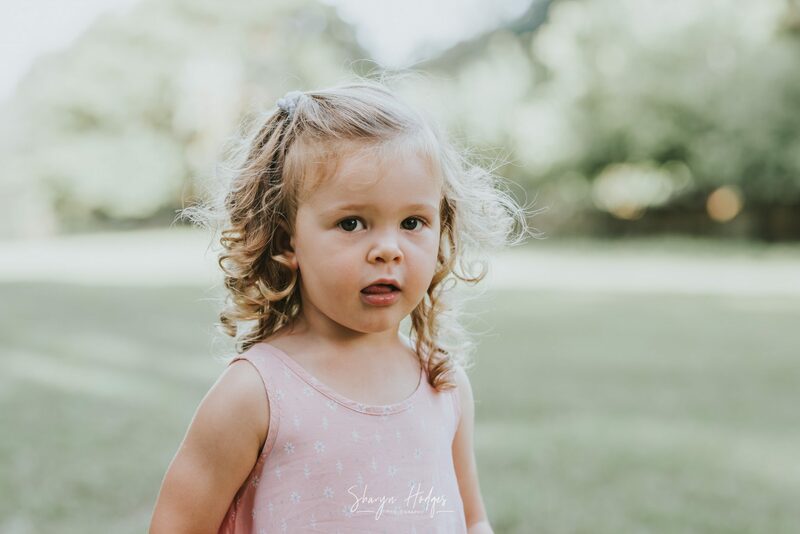 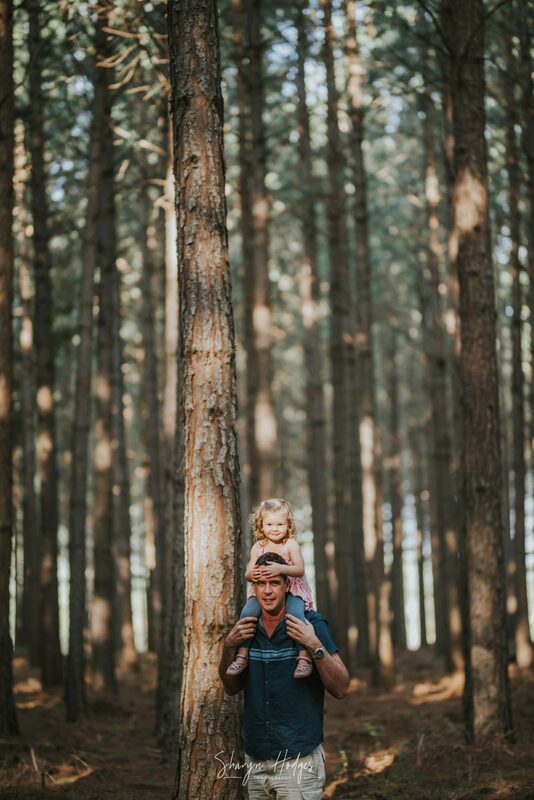 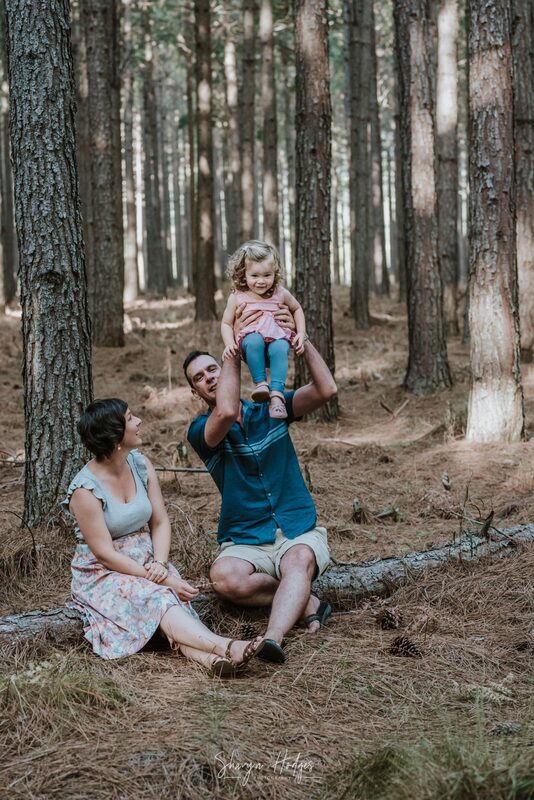 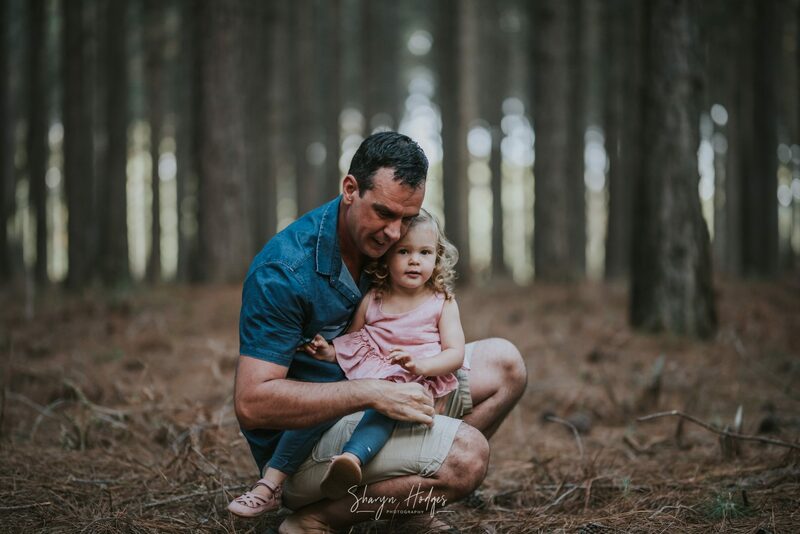 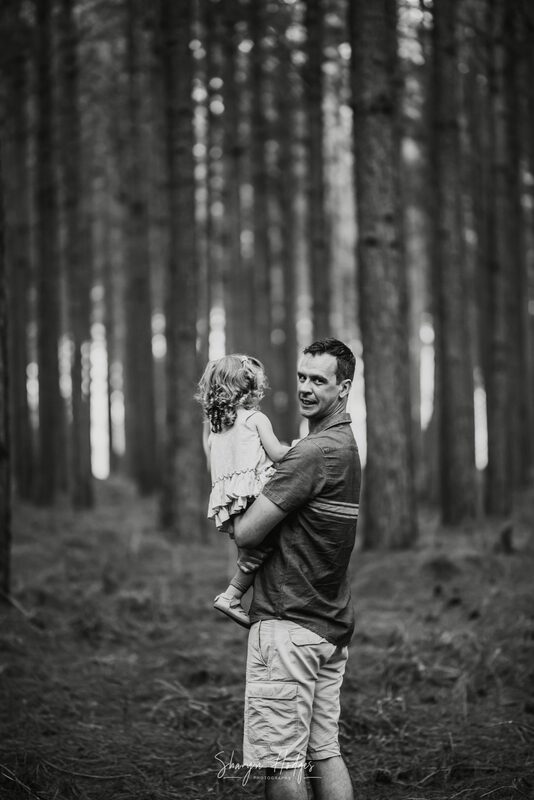 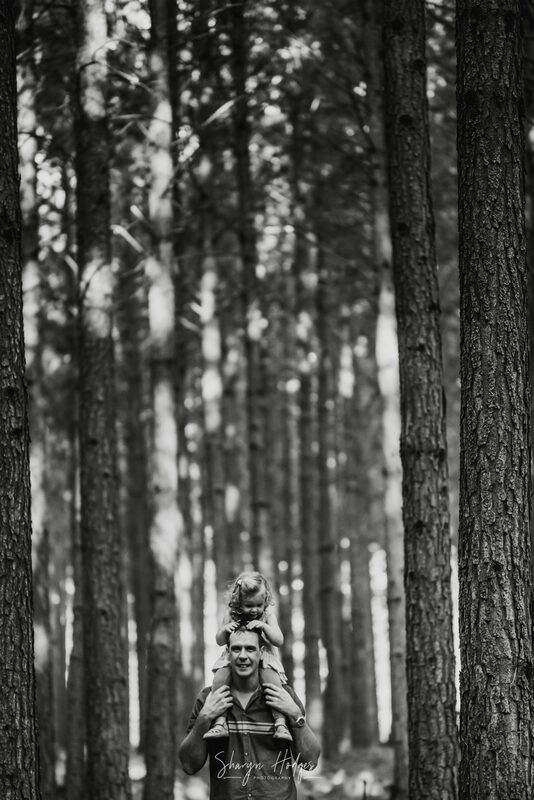 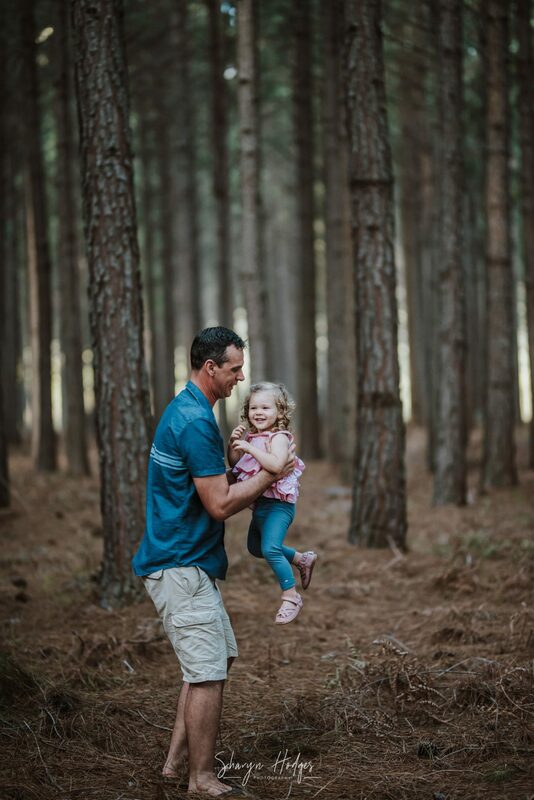 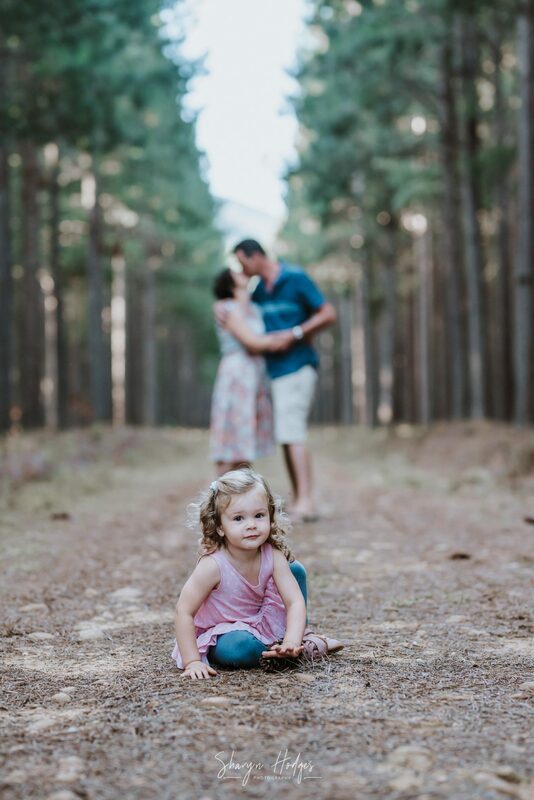 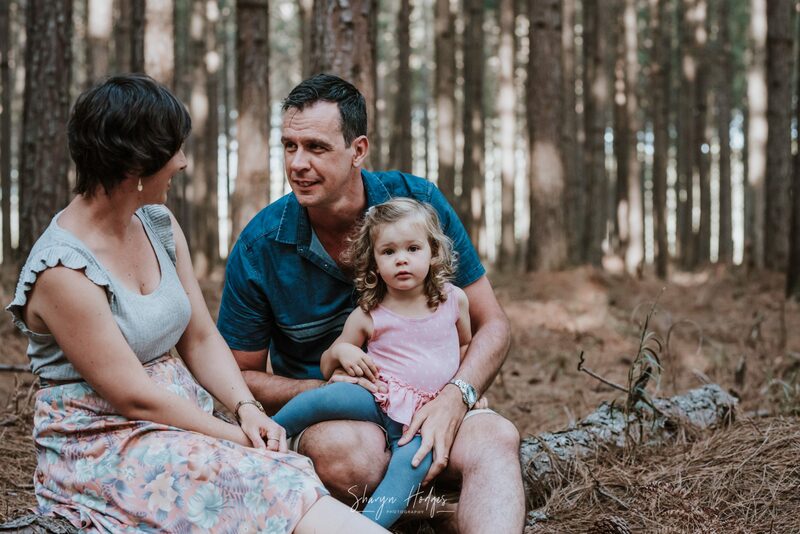 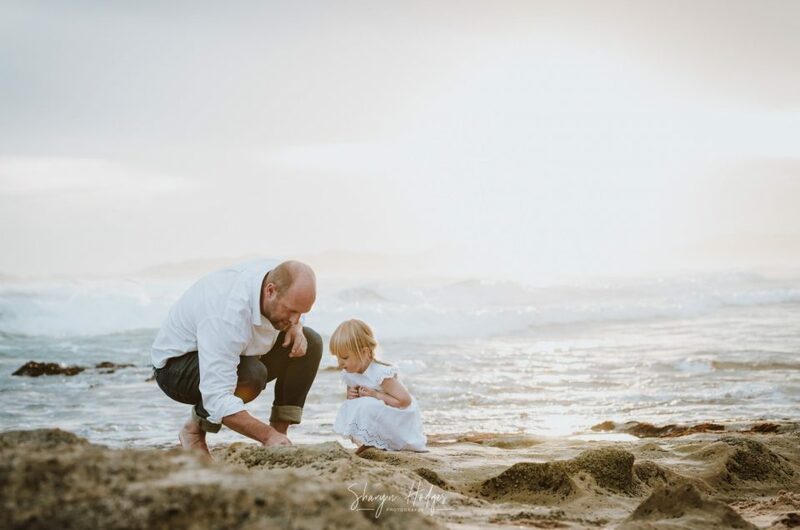 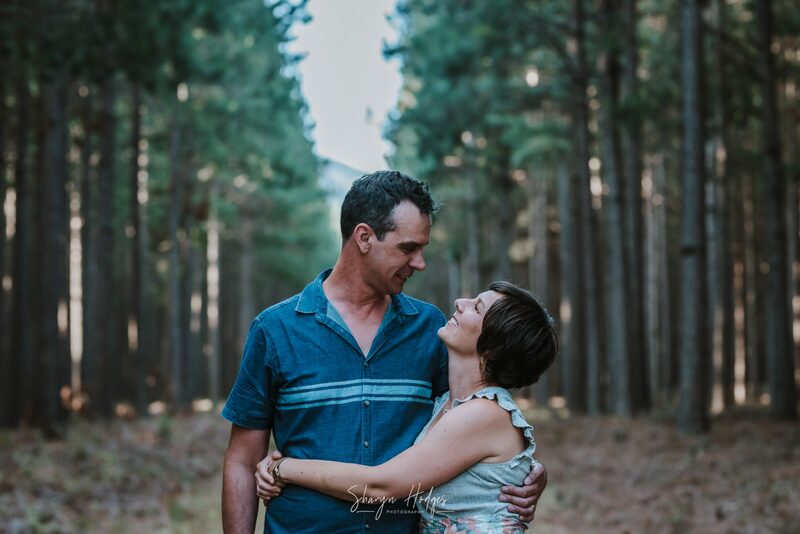 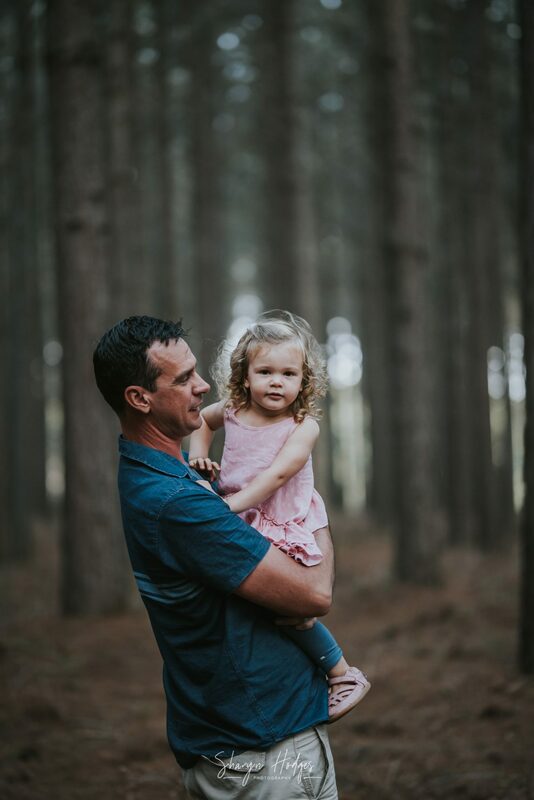 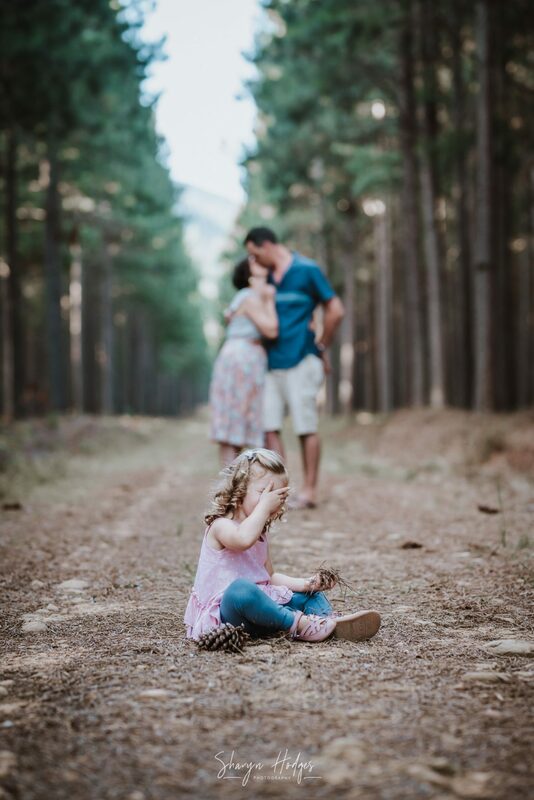 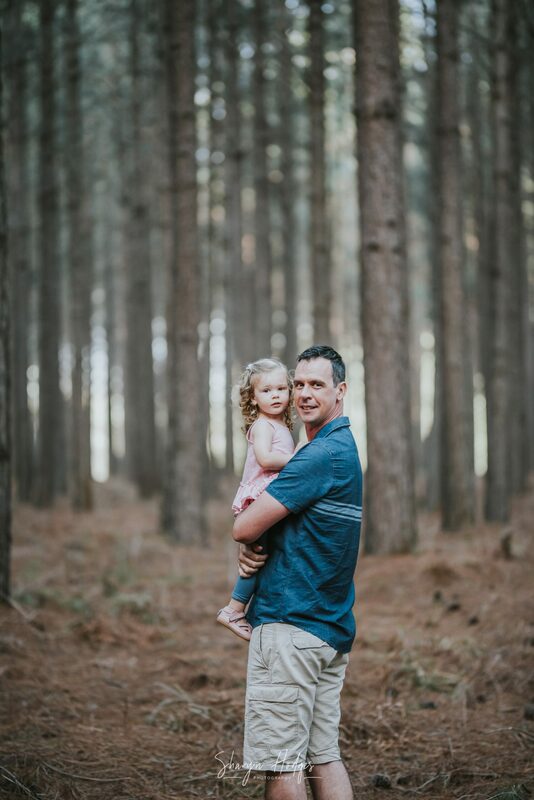 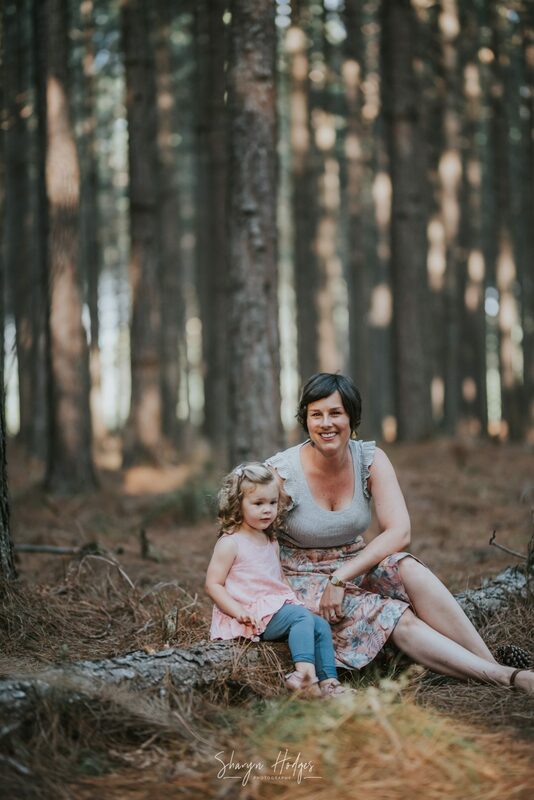 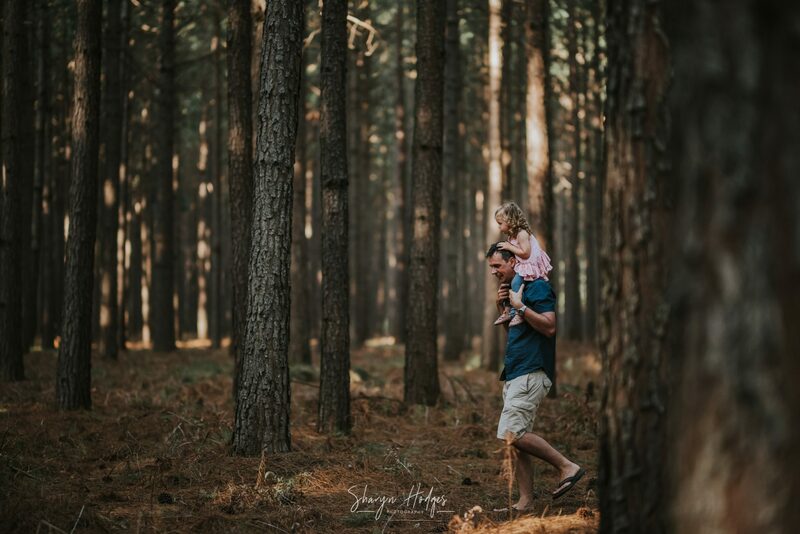 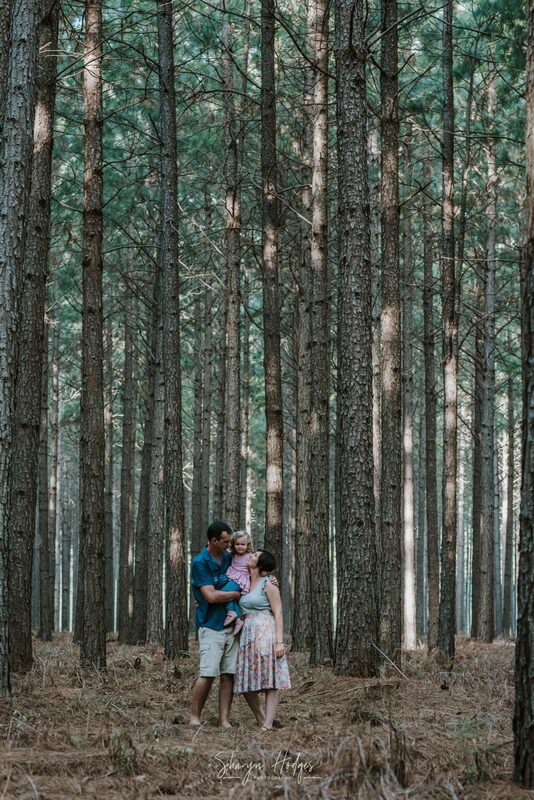 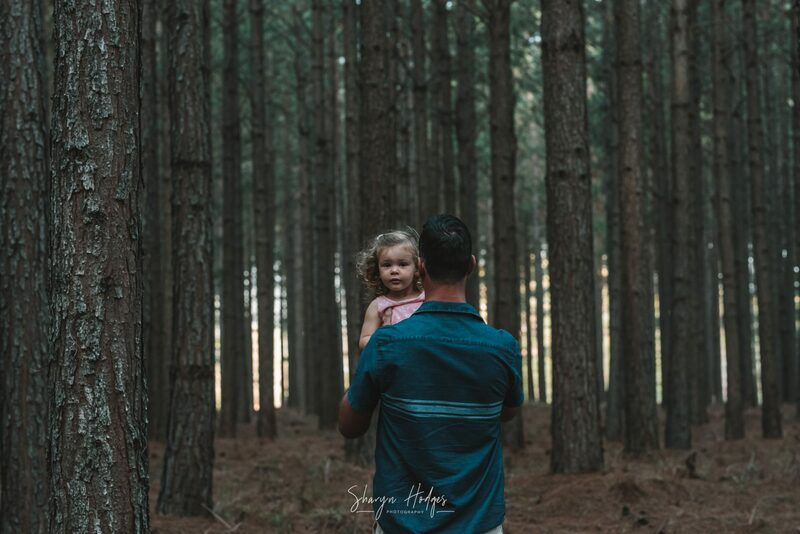 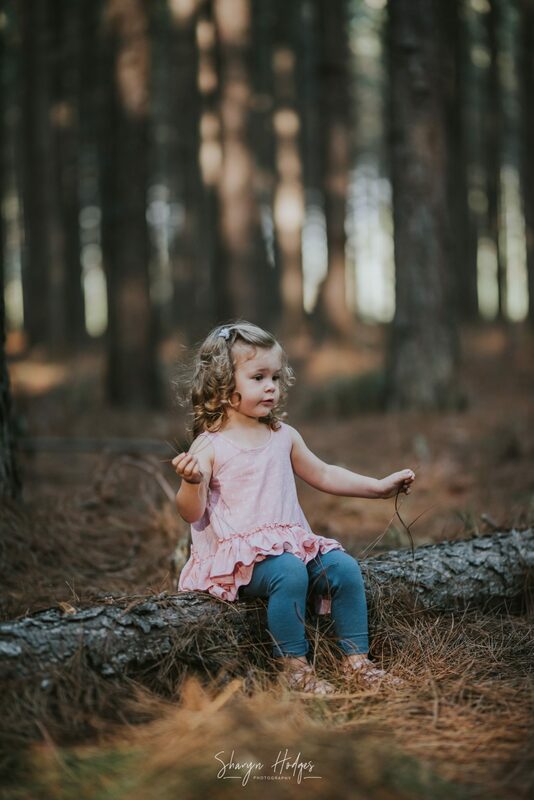 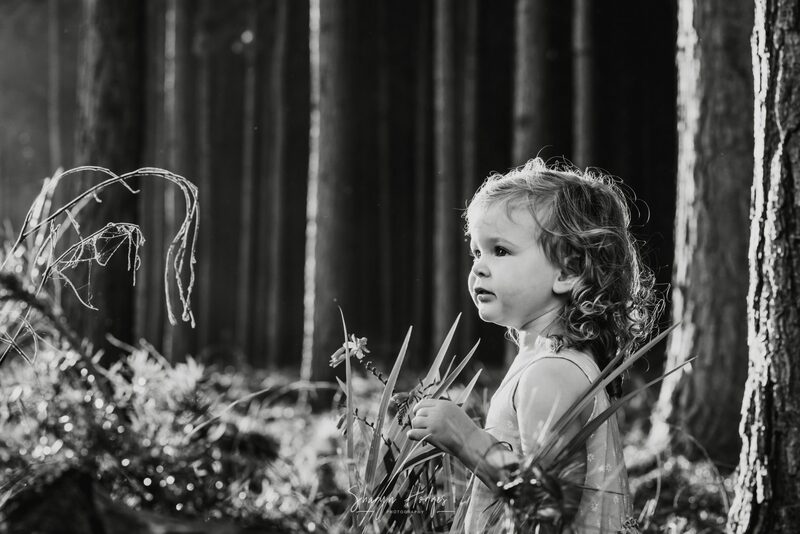 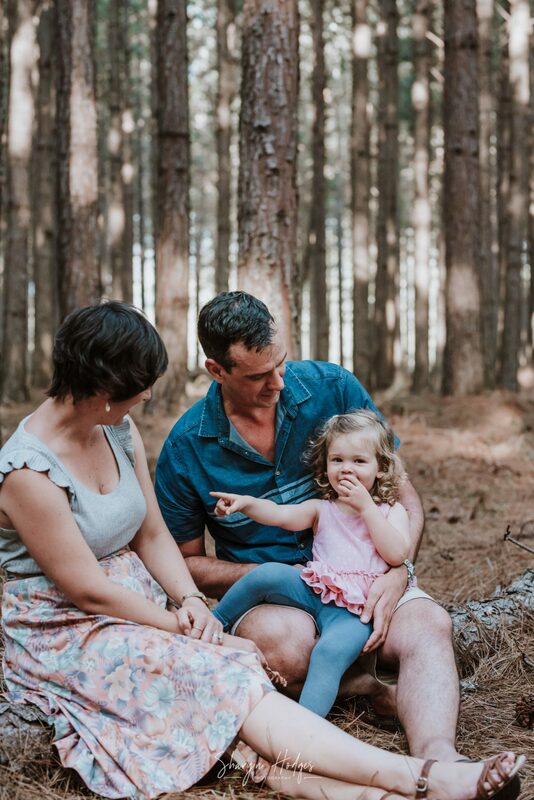 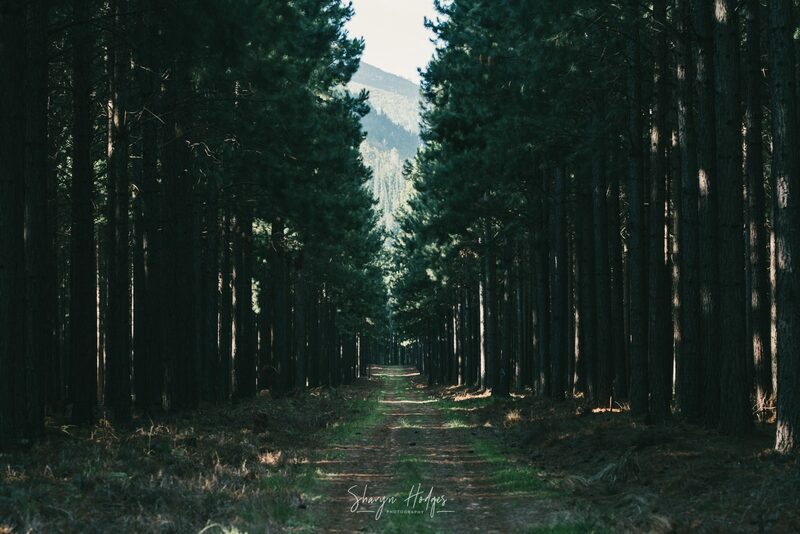 Tsitsikamma Lodge & Spa provided the perfect back drop for Andrew, Monique and little Sophia’s family shoot. 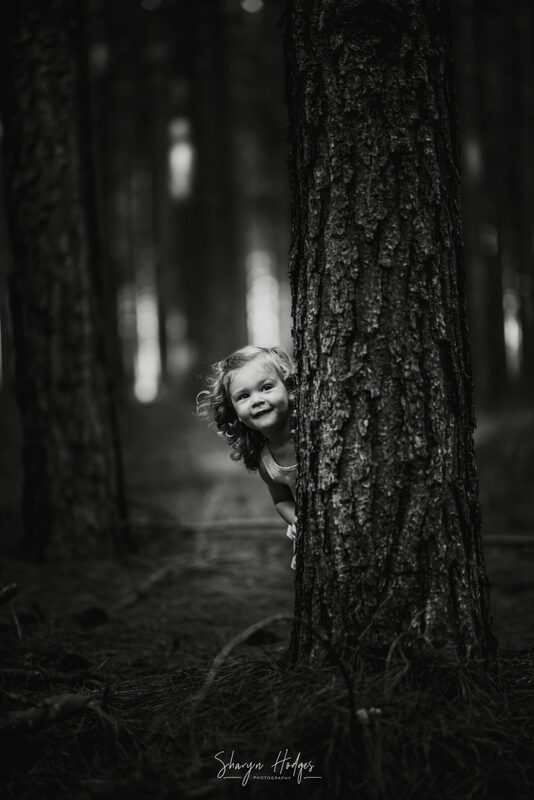 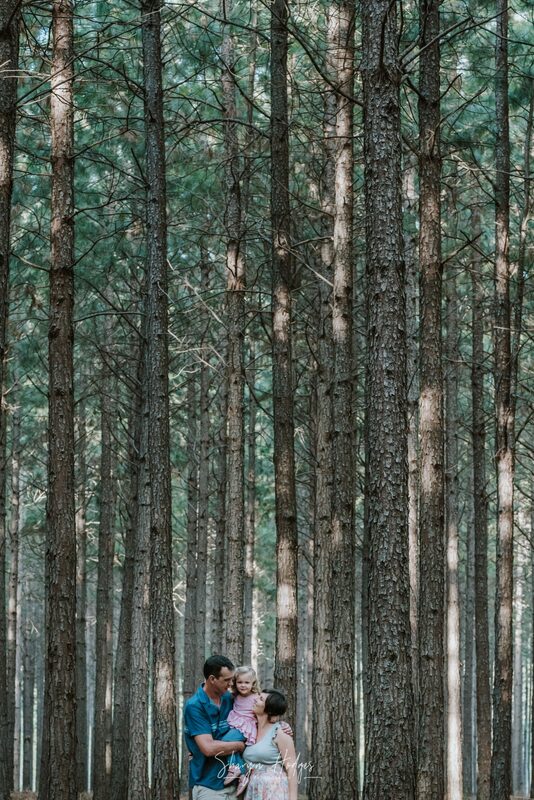 It was such a fun shoot, hiding behind trees, getting thrown up in the air and running away from forest monsters. 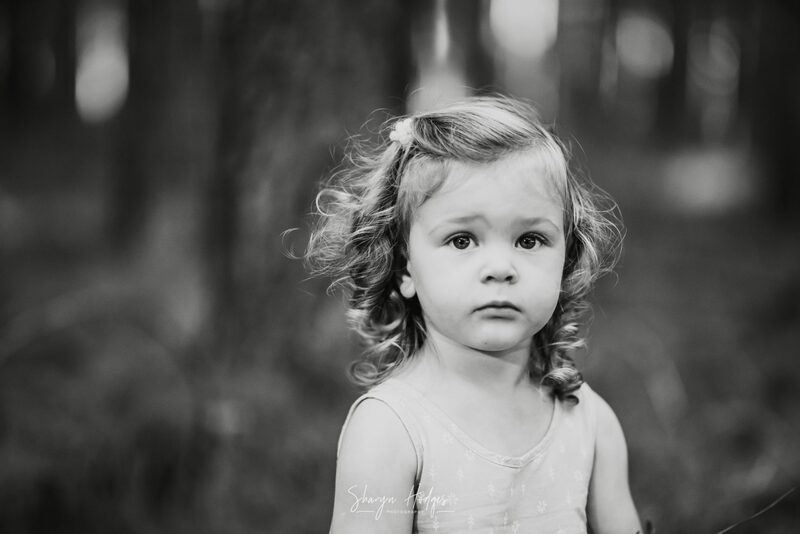 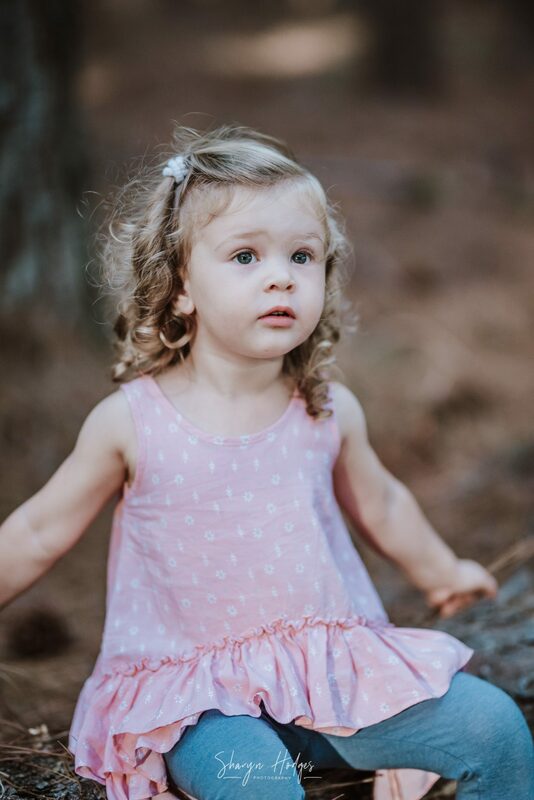 Little Sophia is just to adorable! 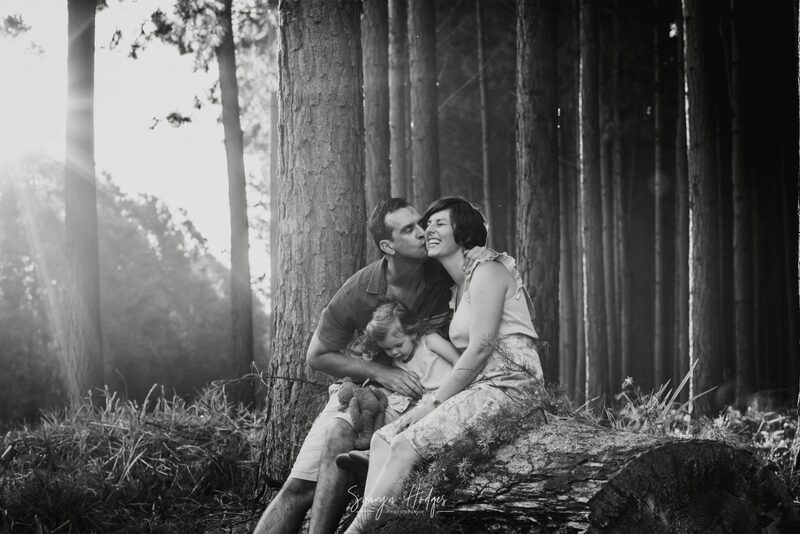 Thank you Andrew and Monique for letting me spend some time with the three of you.